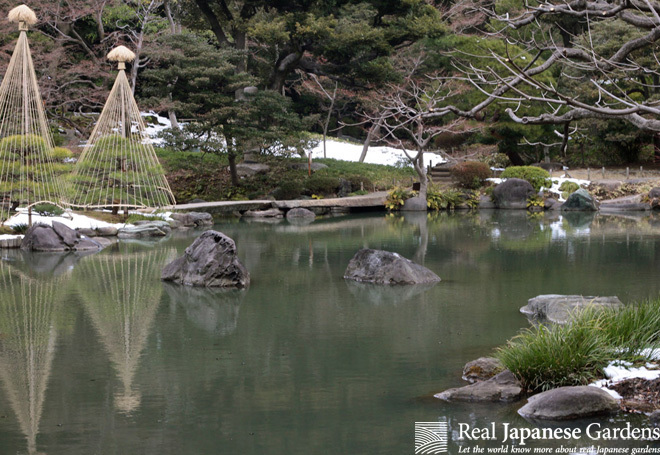 It is fascinating how the development of gardens in Japan is this closely connected to the changing lifestyle of Japan's nobility and the changes in who holds the power. 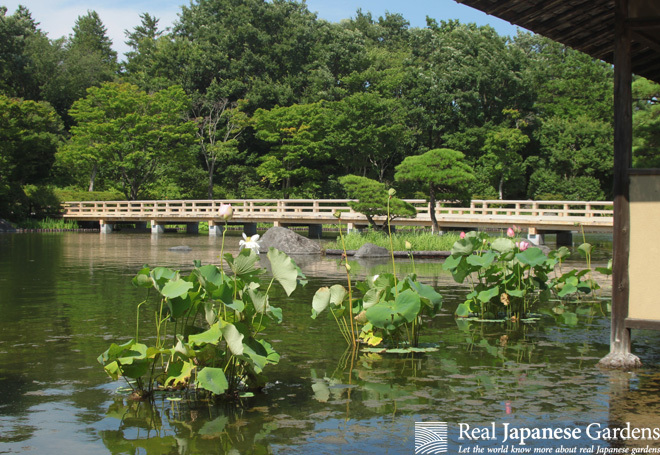 In this series we want to show how the gardens evolved over time, continuing with the Edo, Meiji, Taisho, Showa, and Heisei period with their incomparable strolling and natural gardens. 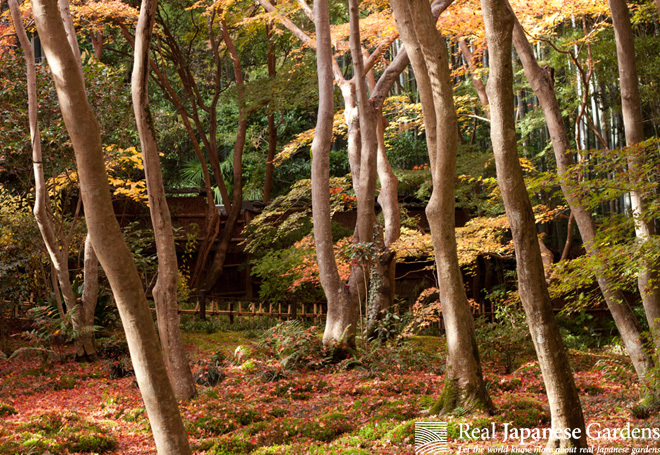 17 pages full of information about the History of Japanese Gardens. 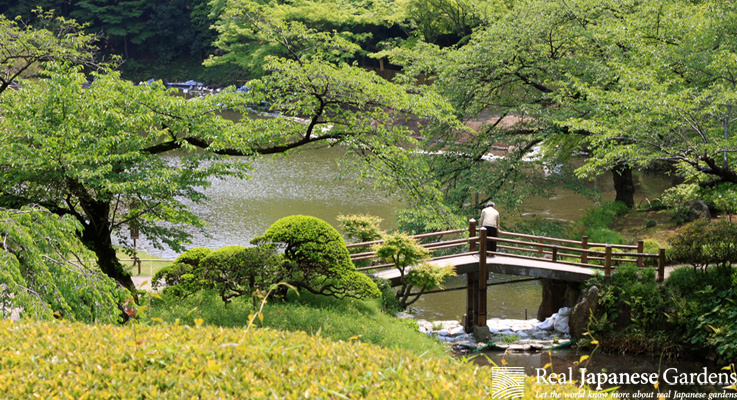 37 pictures of gardens, illustrations, and art. Watch the Edo - Heisei period trailer here. 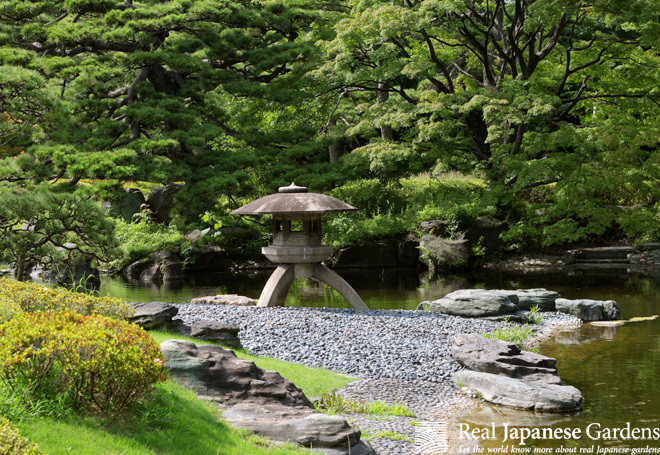 June 6, 2018 - Learn how gardens in Japan developed from plane spaces into the beautiful landscapes we all know!